Hello! Time just wheezes past fast, isn't it? We are now in the month of September, and I am holding a new book binding workshop at Made With Love! 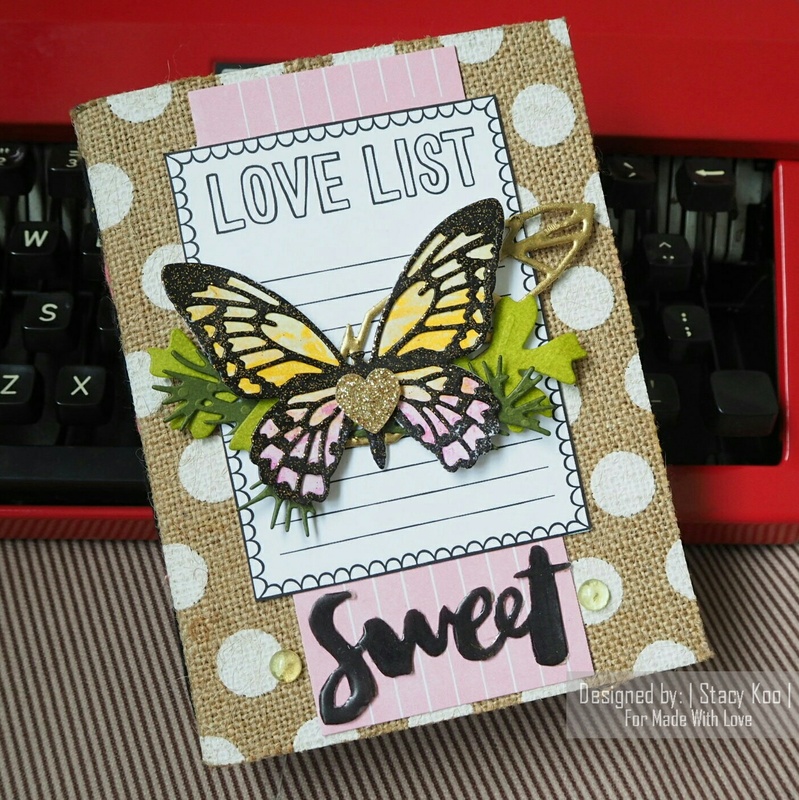 Learn how to make full use of your tools and die cuts to bind! Description: Long stitch binding has always been a pretty and well used stitch in book binding. 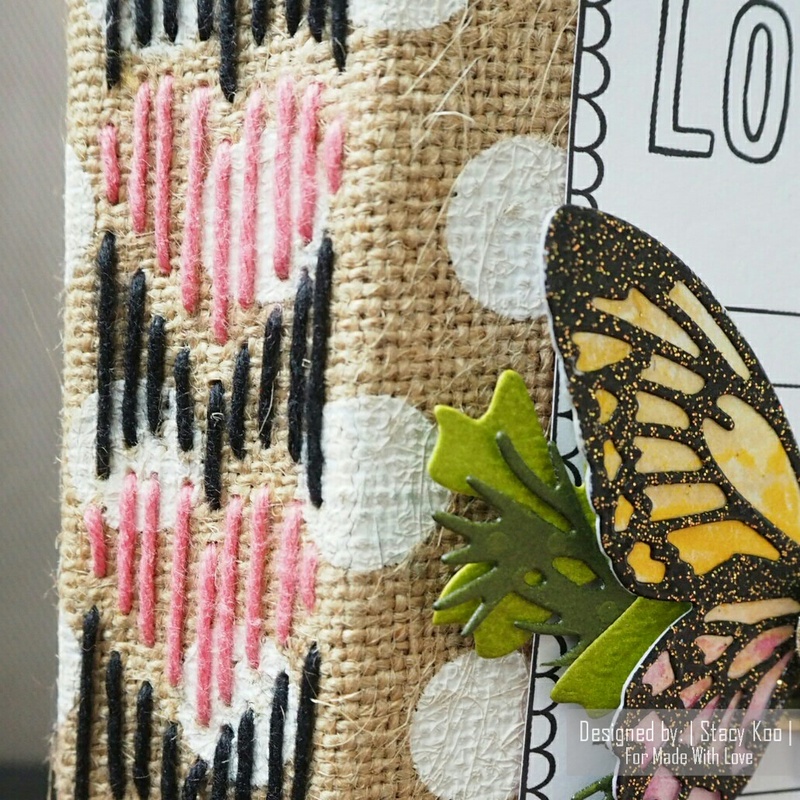 This time, we will make use of templates to help construct this journal and sew! Work together with embossing techniques to showcase a faux metal look to complete the journal in style! Come join Stacy in a fun packed class to make this journal and document your most precious memories! More details of the class time slots are below. Do take note that there are limited classes and kits available. Don't miss out!